There is little more comforting and cosier than the glow of a real wood burning fire. A welcome sight in the deep cold of winter providing warmth, flickering light and gentle crackling sounds to calm the soul. The distinct smell of wood smoke is a mainstay of the winter months but it’s important to choose the best wood to burn to ensure you get the perfect fire to gather around. Using ash logs will provide you with a good steady flame, a good supply of heat and will burn well even when still green. You also won’t need to combine logs as ash will burn comfortably on its own. Ash is a great choice for wood burning fires and is traditionally used as one of the best. Oak is very slow to season, growing only around 3cm each year. To reach its best, it should ideally be seasoned for at least 2 years. It is a highly dense timber and as such, burns slowly and would benefit from being combined with other faster burning wood. The slow-burning nature is useful if a fire is to be kept burning low for the night for example. Birch burns quickly but it makes a great wood for fire, producing high levels of heat. It benefits from being combined with a slow burning wood, like oak for example. You can burn it in its unseasoned state but be aware that this can cause an accumulation of sap deposits in the flue. Birch bark is useful when peeled off to use as a natural fire lighter. Beech makes an excellent wood for burning. It should be fully dried first as it does contain a high water content. Seasoning should be for around 3 years before it is used. You can burn it on its own with no need for mixing. Cherry is a slow-burner with strong heat output. It also has the added benefit of giving off a great aroma. 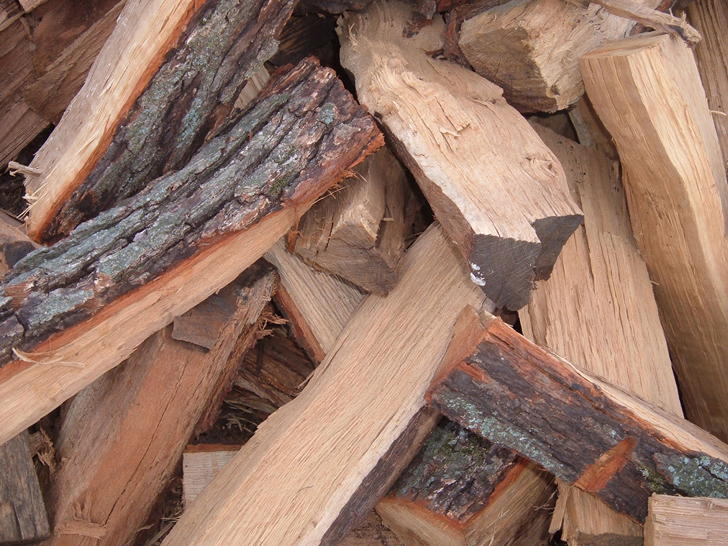 Bark strips can be used as a fire lighter as long as the timber is well-seasoned. Sycamore seasons within one year and produces a moderate level of heat output. What is the best way to stack your wood? It’s important to keep logs dry and prevent them from becoming damp or wet. Ideally, logs should be stored away from the ground, so they receive a constant flow of air around them. Metal Log Holders from https://www.themetaltree.co.uk/ are ideal for this purpose. Logs should be covered over but with one side open to allow them to breathe. Covering logs in polythene requires one side to be open or the logs will sweat inside the material. 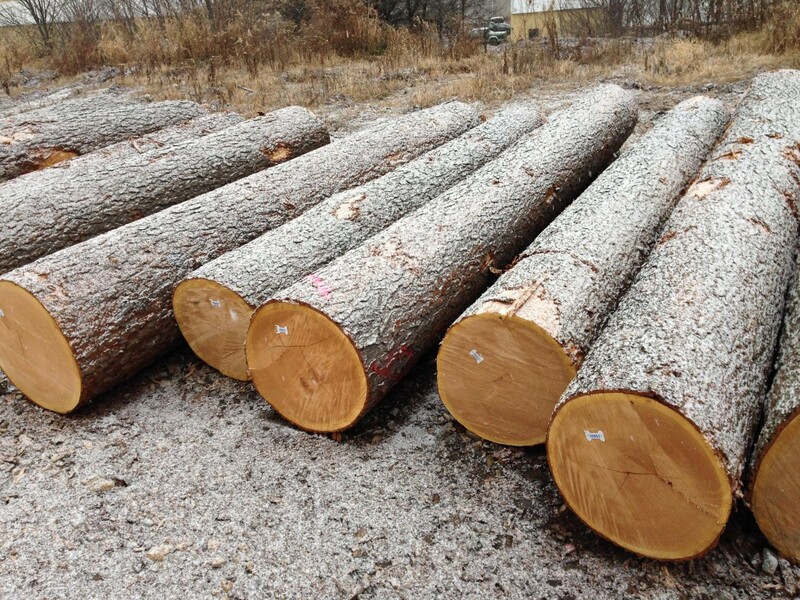 When stacking your logs, the best method is start at the outside edge and work inwards. Keep the logs as level as possible, avoiding sloping. You can create corners by layering one at 90 degrees to the next level for example.